Boise, Idaho’s Eilen Jewell and her husband (and drummer!) 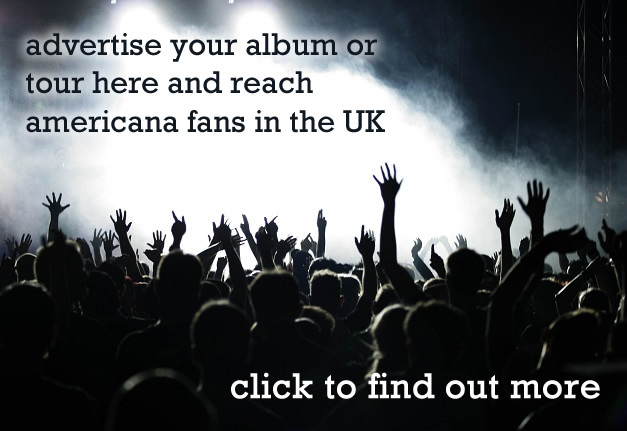 Jason Beek have been touring the US and Europe for a number of years, bringing their blend of country, americana, and old-time gospel to a loyal following both sides of the pond. 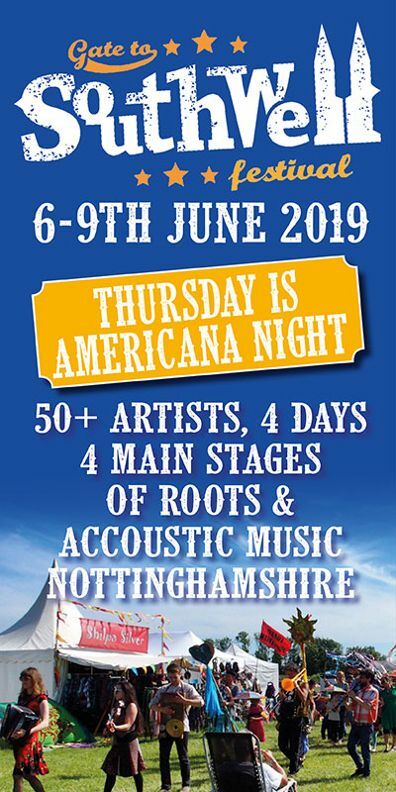 Last year’s ‘Down Hearted Blues’ saw Jewell unearthing a number of old-time blues songs and giving them both a polish and a place in the modern musical world. Her band, including the inimitable Jerry Miller, a guitarist who resides at the very summit when it comes to GREAT guitar players, are seasoned road dogs these days. 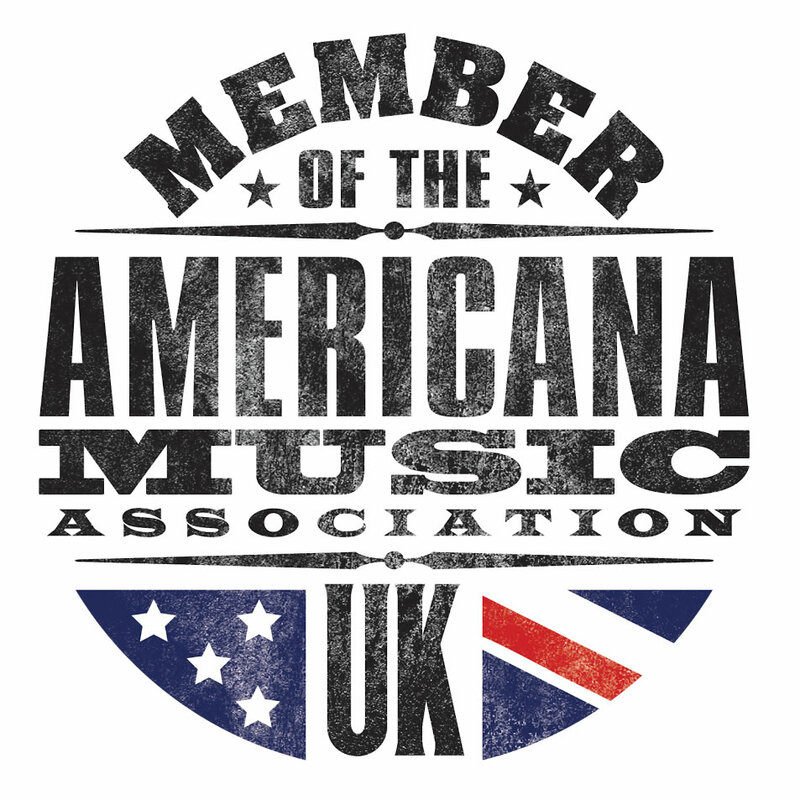 Americana-UK caught up with Eilen and Jason on a recent visit to these shores to find out how life on four wheels really is and found out CDs isn’t the only thing they carry with them! So, as I ask many musicians for this piece, it’s all gravy, right? Easy, fulfilling and essentially a doddle? Touring is highly emotional. There are the obvious highs from performing for a sold out crowd and knowing that we delivered a really good performance to them. All the years of grinding it out on the road, long drives, bad flights, rehearsing, more long drives, etc, it can feel like all of our efforts are worth it for an exhilarating night on stage. On the other side of the coin, we can have bad gigs. For example, occasionally we have terrible sound on stage. That makes for a frustrating experience for us because we know it can and should sound better. We want to sound as good as possible for all of the people who came to see us. Once in a while, we have a gig where the crowd doesn’t seem to be with us. But luckily for us, Eilen’s fans are almost always excellent examples of warm music lovers and supporters. I hear you have ‘additional baggage’ when on tour that makes for a slightly different touring experience than your average musicians? Eilen and I have a four-year-old daughter named Mavis who joins us on all of our tours. People often ask what it is like bringing a child on tour. The answer: It is very challenging! In addition to the four band members, we have a driver, a nanny and little Mavis riding together in a Sprinter van. Mavis is a wonderful child and an excellent traveler. We can’t imagine touring without her now. After sound check and dinner, we take Mavis and the nanny back to the hotel and head back to the venue just in time for downbeat. We typically arrive to the hotel late at night after a show. Then we are up early with Mavis the next morning. There isn’t a lot of time for anything but getting to the gig and keeping Mavis entertained. I’m the de facto manager of this operation. So given the lack of time, it can be difficult to keep up with the business side of things such as emails, advancing shows, booking hotels and flights and other boring details. Wow, what a story! Mavis is going to have some stories to tell when she get’s to school! How has 2018 been? It’s been a very busy 2018 touring season especially for a band that doesn’t have a new album. Since March, we’ve performed all over the USA, Canada, Australia and New Zealand. We’re currently in the final month of a 52 show summer tour. This particular overseas leg of the run has been a bit hairy. We arrived in Madrid a couple of weeks ago but all of our instruments did not. For three days Norwegian Airlines had zero information regarding the location of our upright bass and Eilen’s acoustic guitar (and her cowgirl boots!). Over $5000 worth of gear was missing in action. We had to scramble and borrow instruments for the first two shows. Eventually we bought an electric bass because we didn’t know if or when we would see the instruments again. For a jet-lagged crew that doesn’t have much time to begin with, this added scrambling was very stressful. We eventually got the bass and guitar (and boots) back. The tour headed out of Spain and on to the UK motorways where we are currently writing this piece. The shows have been going well despite the hiccups. We’re also touring during some record breaking heat which makes for some hot nights here in the land of no air conditioning. I’m guessing with the lows their must be many ‘highs’ though? Of course it is not all bad. We have received many gifts along the way. For example, we had a day off on the beach in Mallorca, a place we never dreamed of being, and another beach day in San Sebastian. We hiked in mountains from Wales to Washington. We enjoyed an amazing meal and local cider at a private gastronomic club in the Basque Country. Fans shower us with praise and occasionally gifts for little Mavis. There are cultures and customs we get to experience all thanks to the tunes. California redwoods, Moorland heather, Australian tropical flowers. Museums, shops, record stores. Koalas! These things are also part of the experience. I’m always amazed that we have so many fans who think it is a good idea to spend a couple of hours with us in the communion of music. It means a lot to be supported by so many people around the world. These people could be doing a host of other things including relaxing in the comfort of their homes. We know it can take a lot of effort to attend a show. Punters have to pay for the tickets as well as petrol, train fare, maybe a baby sitter, parking and so on. Some fans even fly long distance to come see us. This is incredible! Thank you. Thank you. Our run winds up back in Idaho at the start of September. We’ll hit the studio after that. So I guess we better start working the new tunes into our setlist! Phew, sounds like you probably haven’t got time to even think about what music you might bring along for the ride? It’s really hard to narrow down an album or song….especially the folks who didn’t really release albums back in the day. Just singles. I asked for a little help from Eilen on this one.